Cuba's new president Raul Castro is planning to lift a country-wide ban, imposed in the 1990s, on the sale of electronic goods and household appliances. The move that was announced by Raul less than a month after he took over from his brother Fidel as Cuban president is ending years of technological drought in the country. Raul Castro pledged to ease restrictions on electronics sales, including DVDs, computers, 19-inch and 24-inch TVs, pressure cookers and rice cookers, car alarms and microwaves, in a matter of weeks. The household appliances will be available to anybody who can pay. Air conditioning systems could become available next year, while toasters might go on sale in 2010. The ban on many electric appliances came into force after the collapse of the Soviet Union led to a severe energy shortage in the Caribbean nation, and until now only foreigners and companies were allowed to buy computers in Cuba, and up to last year, DVD players were seized at the airport. The Italian newspaper La Repubblica cited the Cuban government as saying the official reason for lifting the ban was 'improved availability of electricity' and after Havana started importing electricity generators from Venezuela in 2006. Fidel Castro, 81, announced on February 19 that he would step down as Cuba's president due to health problems. The leader of the 1959 Cuban Revolution, and the man who outlasted nine hostile U.S. presidents, still remains the head of the Communist Party. 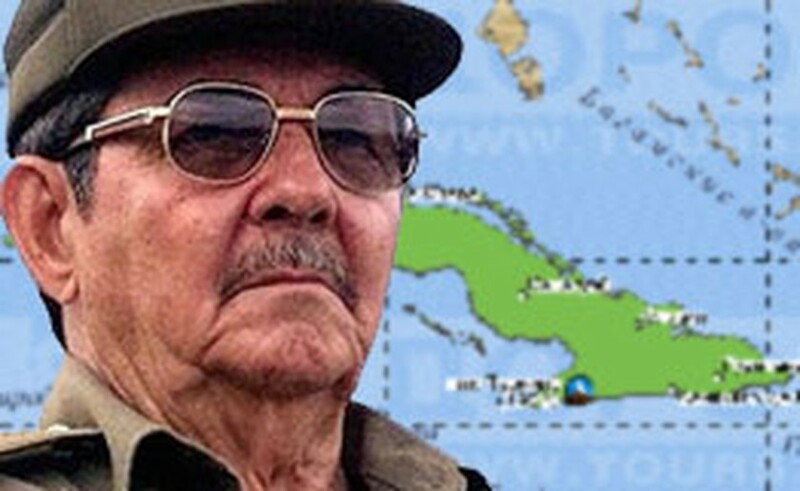 Shortly after his election, Raul Castro said he was willing to introduce moderate economic reforms in Cuba, but insisted that he would not deviate from the path of socialism. The reforms may include making the government more efficient, revaluing the currency and lifting some state restrictions on private business.